This isn’t the first time Jan has taken animals on tour. It started last year with “Cinders,” Jan’s take on the Cinderella story featuring chickens and set in Russia. 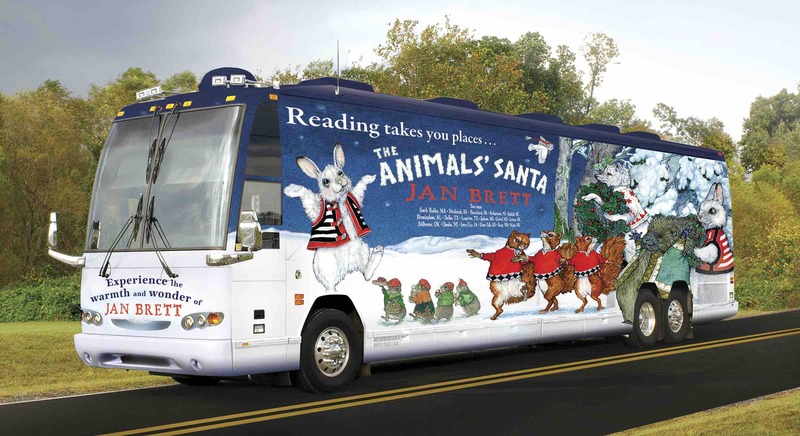 Jan’s tour bus — the largest allowed on U.S. roads — is fully outfitted and wrapped from front to back with images from Jan’s book. The road trip lasts 2 ½ weeks, and Jan and her husband, Joe, sleep on the bus. 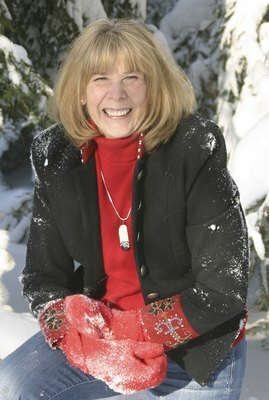 Jan is traveling to 23 cities during a 2 1/2-week book tour. 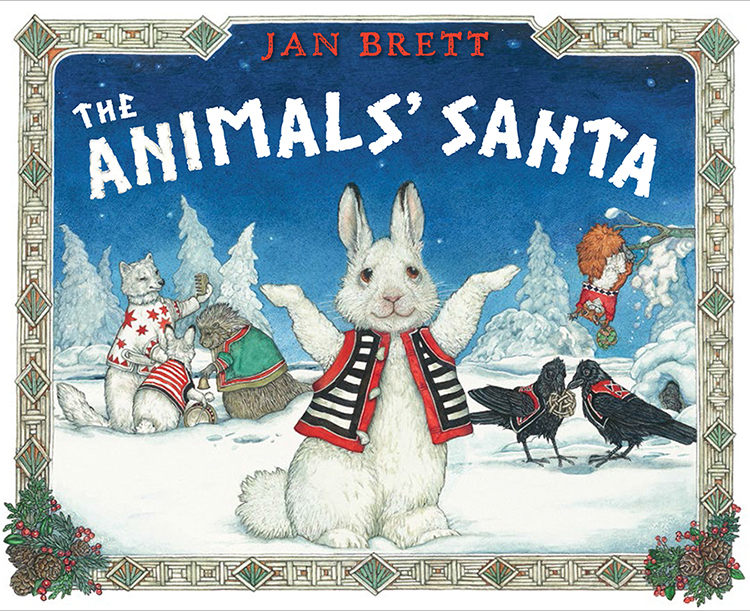 Jan has written and illustrated more than 30 books over a period of more than 30 years, and she plans to keep going until it’s no longer an option. She’s always working — though she wouldn’t really call it work. “It’s so much a part of me and how I exist in the world, if I don’t do some kind of drawing, I feel worthless and mentally flabby. “Ever since I was in kindergarten, that’s what I would do for hours a day. There may have been times in my life when it was less important, but now, I just can’t imagine my life if I didn’t have my studio to go to every day and to work on my artwork. I have thought, ‘What if there’s no market for books?’ I’d still do them and keep them in a drawer someplace. Despite her prolific career, Jan is just like other author/illustrators who have had projects never pan out, although she prefers to say “there’s no failed attempt, it’s just pending.” Some ideas are just waiting for a plot, and others morph into something else. That’s what happened with “The Hat.” Originally, “The Hat” was set in Greece, but Jan couldn’t get the plot to work. Finally, she moved the setting and changed things around; the completed book is set in Denmark and features a hedgehog. For some reason “it just clicked,” Jan said. Jan will be at the Provo Library, 550 North University Avenue, in Provo Utah this Wednesday, Dec. 10, from 6:30 to 8:30 p.m. The event is being held in conjunction with The King’s English Bookshop. THIS EVENT IS SOLD OUT. Stand-by tickets will be available on a first come, first serve basis on the evening of the event. Visit Jan’s website for other tour locations and dates. © 2014 – 2017, Cracking the Cover. All rights reserved.